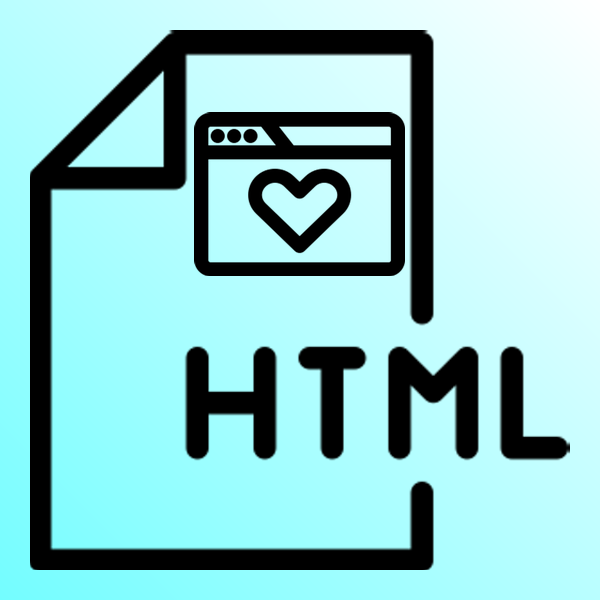 Learn to use and style common HTML tags to make your first webpage from scratch. 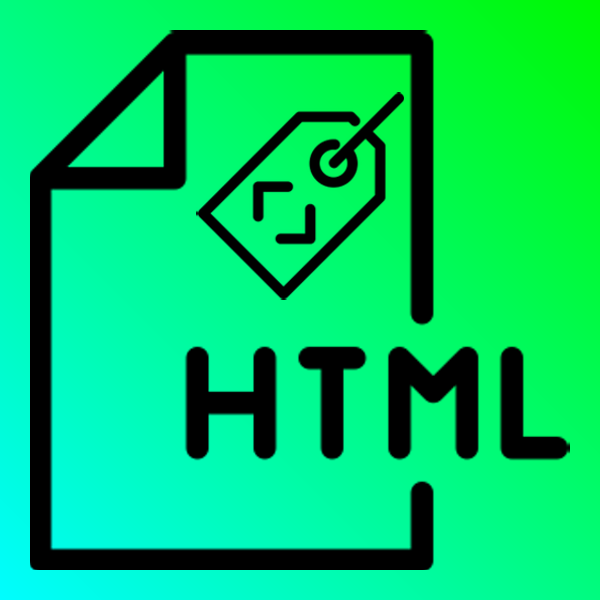 Learners will understand how to build and style a webpage with common HTML tags and CSS selectors, learning about skills like code, compose, design, and share. Learners will choreograph a dance party with tag cards, learning code and connect. Learners will race to sequence the paper boxes labeled with HTML tags, becoming familiar with the code and remix. 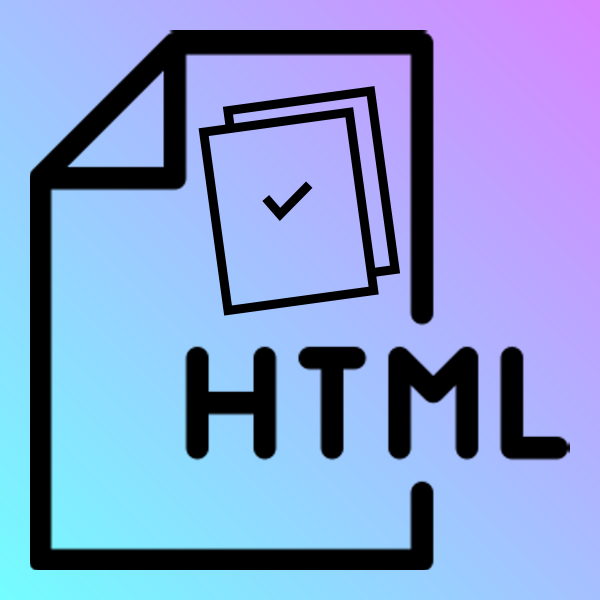 Structure a blank webpage with HTML to learn about markup, code, and compose. Practice applying common HTML tags to see how they work on a webpage, learning code, compose, and remix. 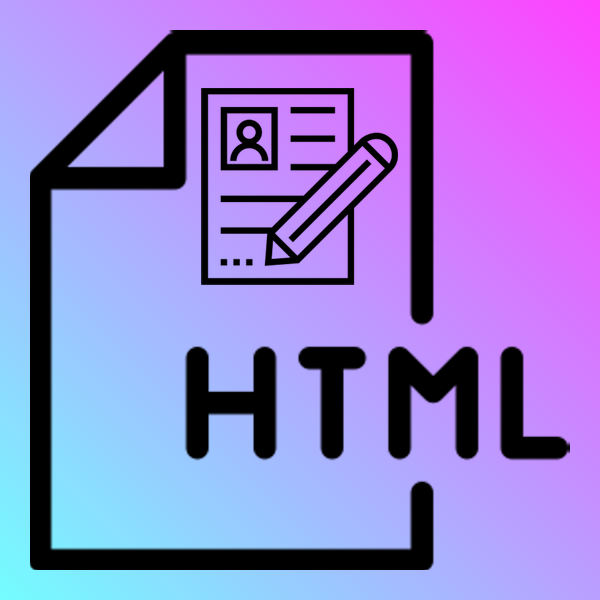 Evaluate a résumé in need of revision and use common HTML tags to give it structure and organization, learning compose, code, evaluate, revise, remix, and share. Exercise your HTML skills while customizing the business page and learning code, compose, evaluate, remix, revise, share, and synthesize. Discover how HTML and CSS can work together to help you design a webpage and its structure content learning code, design, evaluate, revise, and synthesize. Build your very own webpage from scratch using the web literacy skills you've picked up throughout the module like code, compose, design, evaluate, share, and synthesize.